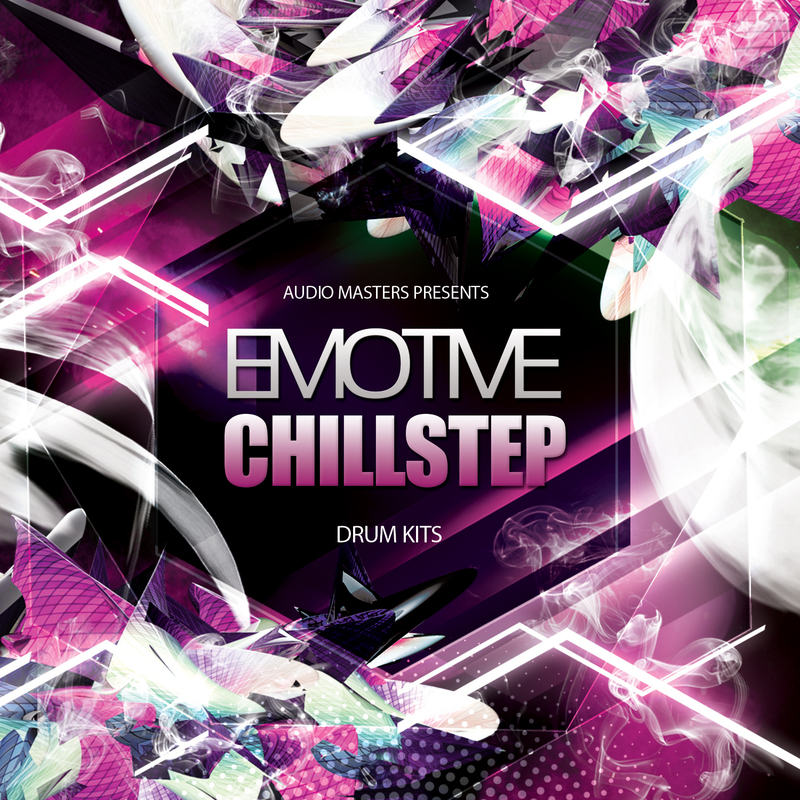 'Emotive Chillstep: Drum Kits' by Audio Masters is a chilled out collection of blissful synths & plucks, lush pads and melodies. Ready to add some mellow magic into your tracks, this product delivers an immense sounds collection as well as a professional feature set for the most demanding producers. Designed and recorded using some of the best analogue drum machines on the market, this product also comes with 20 top quality drum kits. All loops come labelled for ease of use. It contains fat analogue kicks, punchy snares, powerful percussion and hats all stripped into parts, for the convenience of producers wanting to use any sound isolated from the rest. Product Details: • 20 Drum Construction Kits• 20 Full Drum Loops• 20 Kick Loops• 20 Snare Loops• 20 Hat Loops• 80 Percussion Loops• 160 Drum Loops in Total• 100% Royalty-Free• 24-Bit/44.1kHz• Compatible with all DAWs Please Note: Synth Loops heard in the product demo are for promotional purposes only and are not included in this pack.